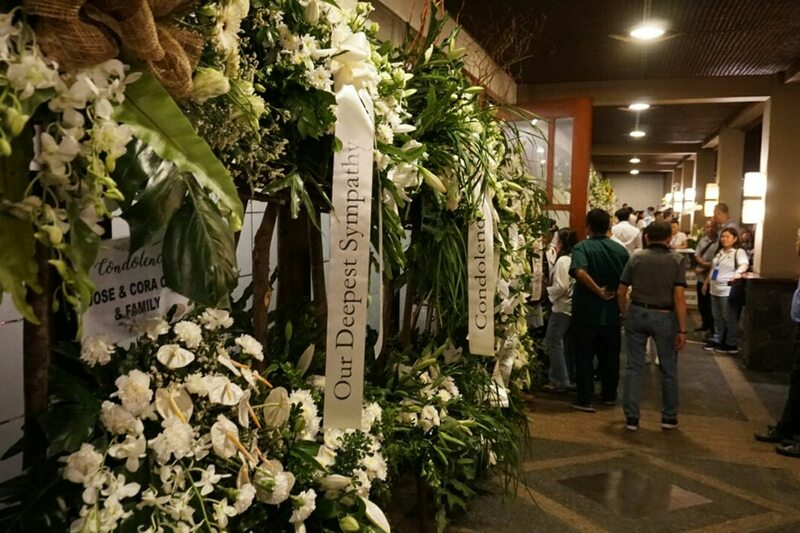 Sympathizers attend the wake of billionaire shopping mall tycoon Henry Sy. 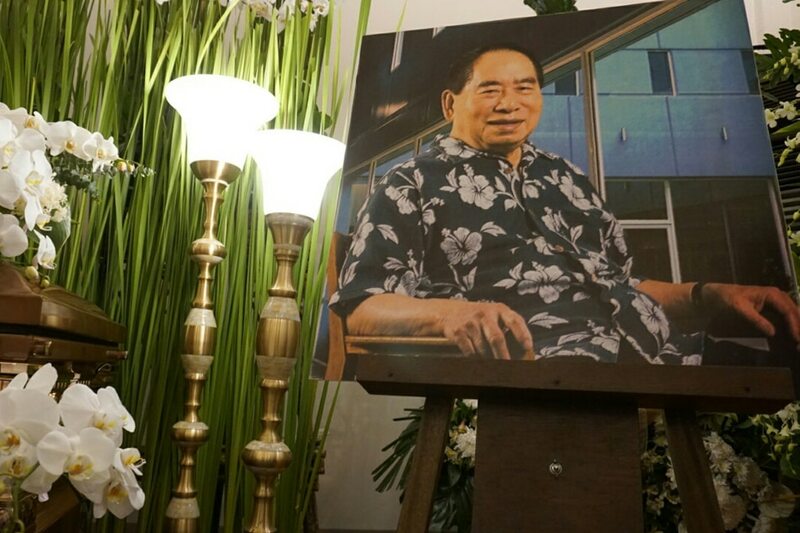 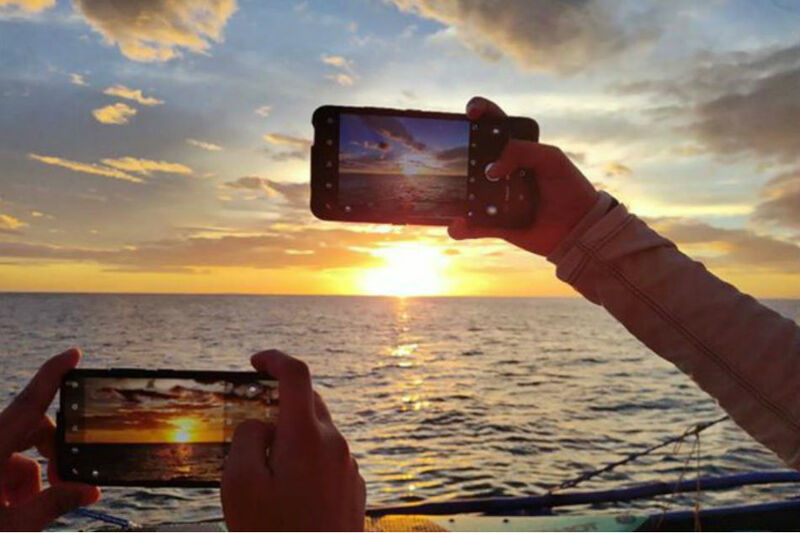 MANILA -- Billionaire shopping mall tycoon Henry Sy died peacefully in his sleep, one of his sons said, as the family received sympathizers at his wake. 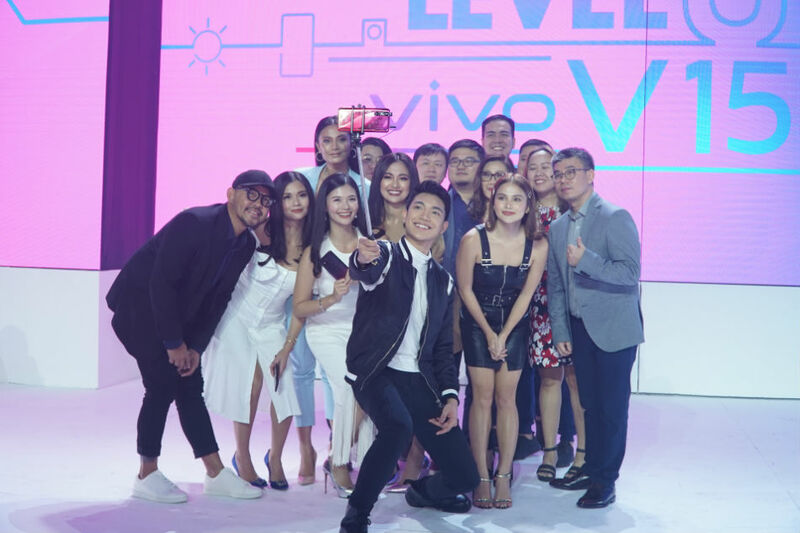 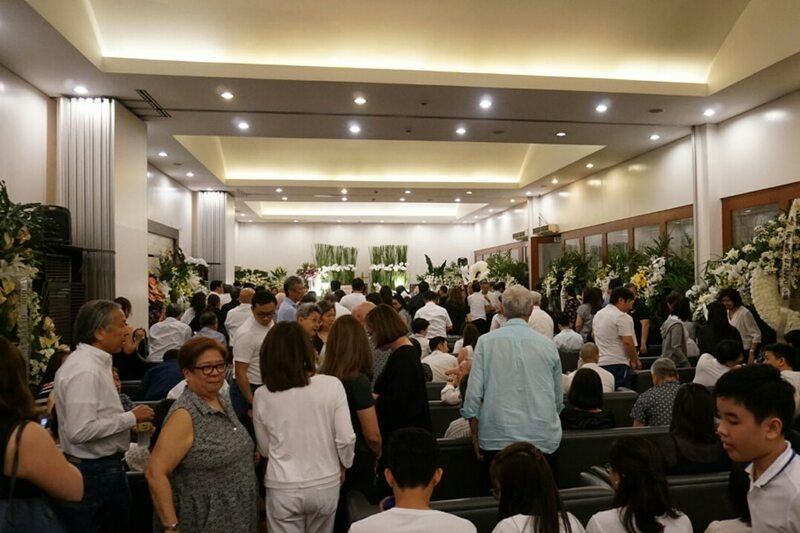 The first of daily evening masses began Sunday, with the late businessman's 6 children present, Teresita Sy-Coson, Elizabeth Sy, Henry Sy Jr, Hans Sy, Herbert Sy and Harley Sy. 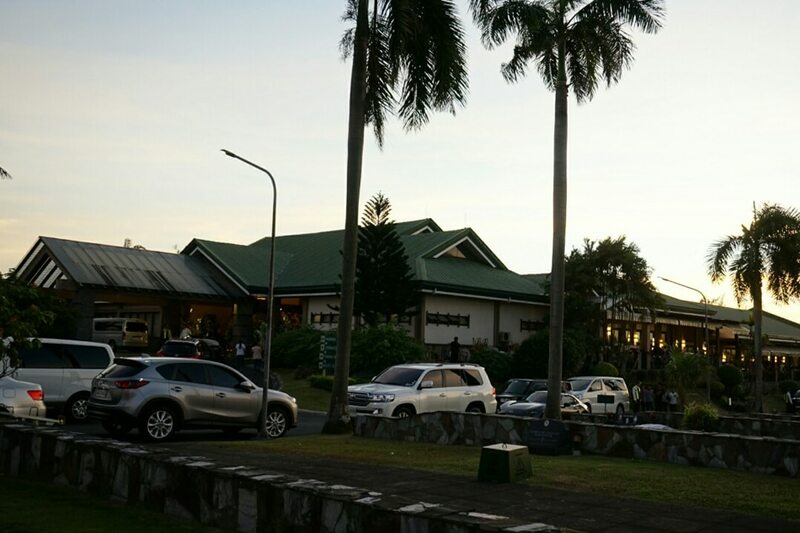 "Tatang," as the elder Sy is called by his children, just breathed his last and let go, son Hans told ABS-CBN News. Business leaders and warehouse workers attended the wake Sunday. 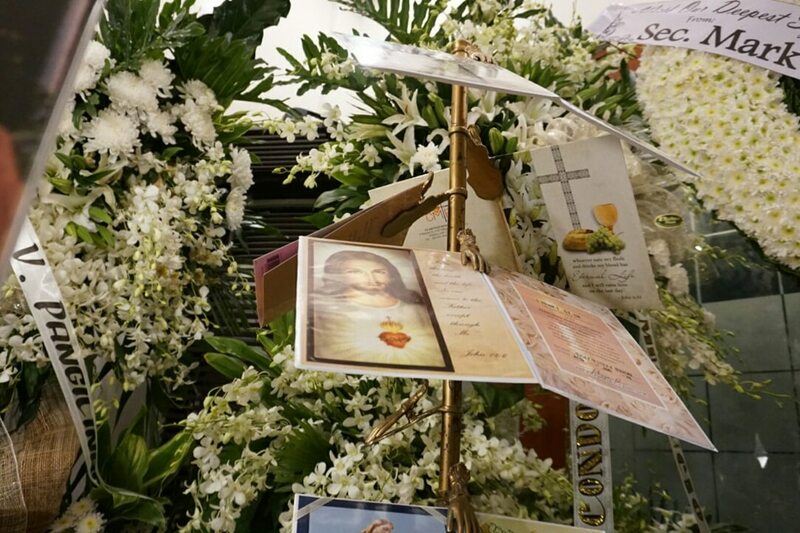 According to Sy's wishes, he will be buried not cremated on Jan. 24. 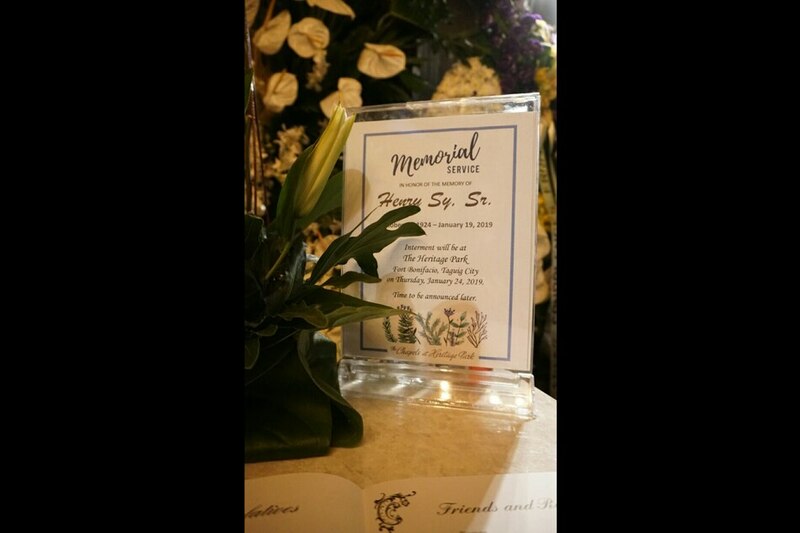 In lieu of flowers, the Sy family will accept donations to the SM Foundation.